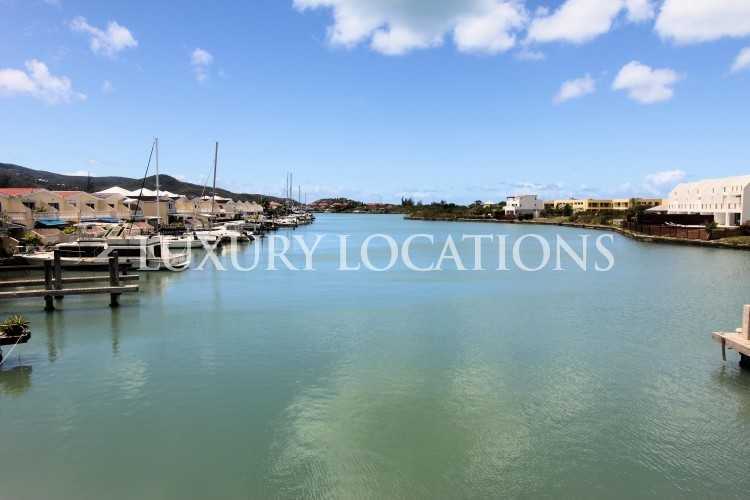 Located on the west cost of Antigua, Jolly Harbour is the largest man made marina in the Caribbean. 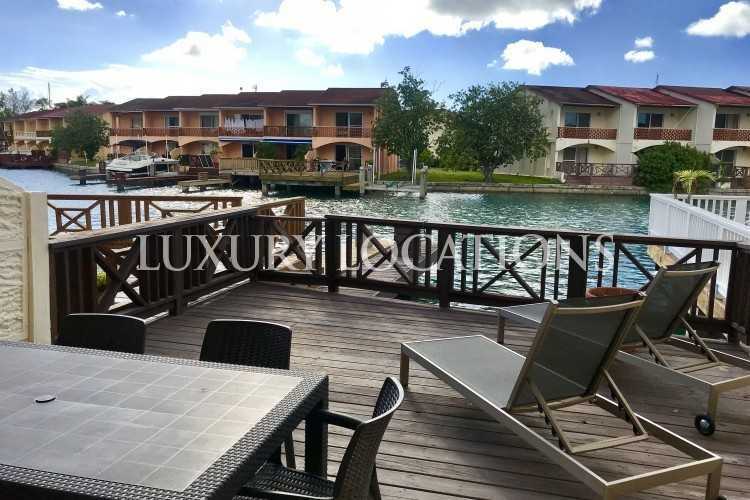 This ideal residential community offers a vareity of luxurious properties along with a plethora of local shopping, ammenities, a golf course and tourist attractions. 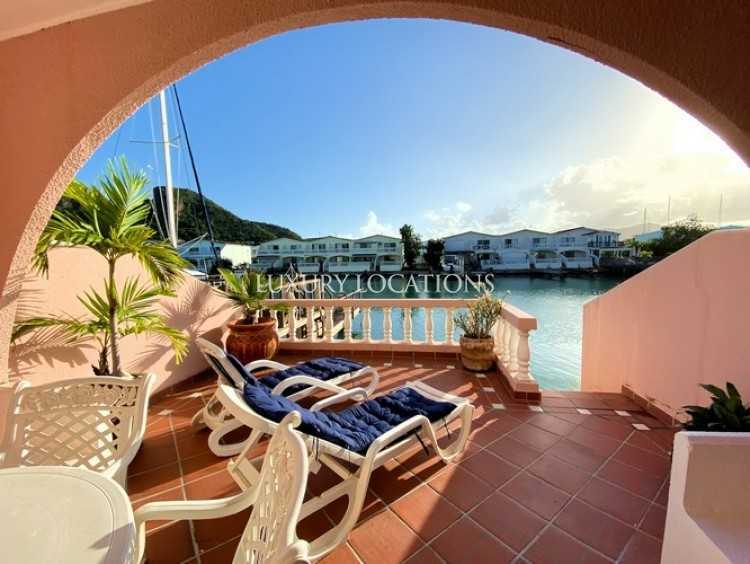 With less than a 30 minute commute to the capital of St John's, many residents and tourists travel to Jolly Harbour from all over the world as it's the sailing hub of the Caribbean. 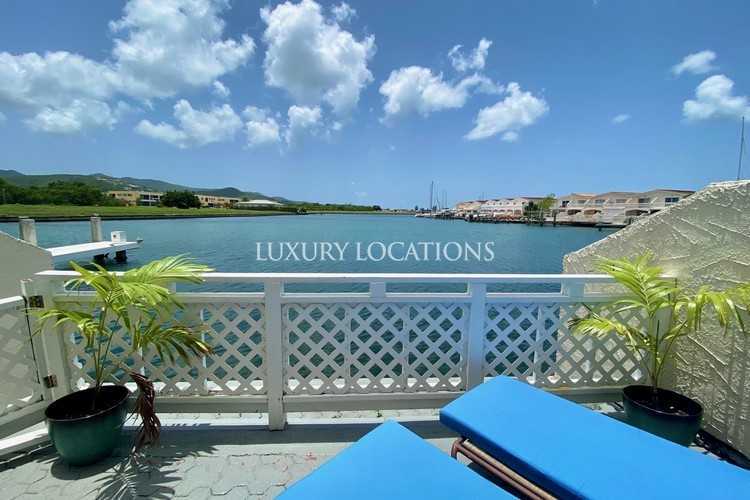 Discover how Jolly Harbour can fulfil your Caribbean real estate dream today! 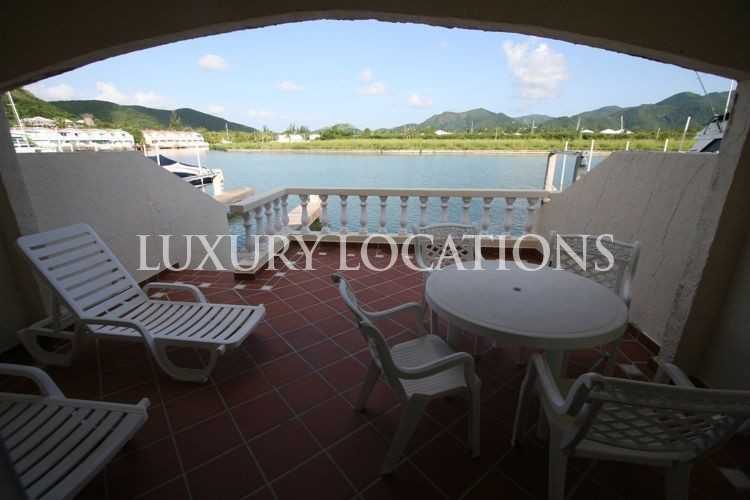 To get the latest property market information from Jolly Harbour, Antigua today! 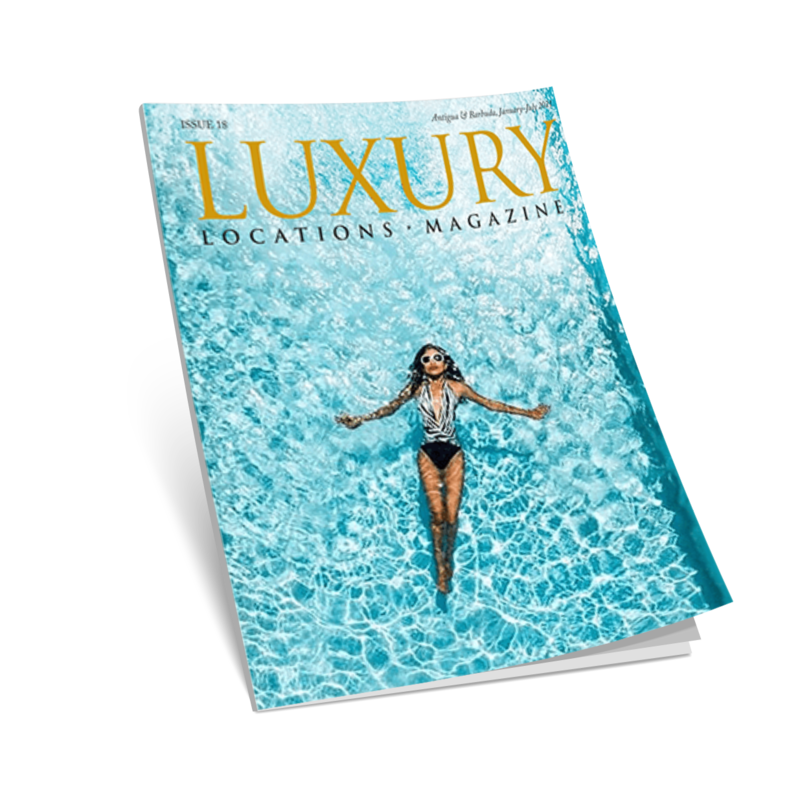 The Caribbean islands are renowned for their beautiful white sandy beaches and Jolly Beach in Jolly Harbour is no exception. Located on the west coast of Jolly Harbour this white sand beach stretches over a mile long with clear warm waters and plenty of restaurants, bars, shops and water sports near by. If you are looking for a taste of the Caribbean along Jolly Beach, Lydia's Caribbean Seafood Restuarant offers just that, with excellent sea views and delicious locally sourced food. If you are looking for the best bar along Jolly Beach then Sandra's Beach bar is ideal to soak up the sunshine while drinking a cocktail or two. 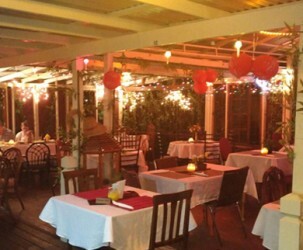 If you're looking to experience the local cuisine in Antigua then the Miracles of the Caribbean Restaurant & Bar in Jolly Harbour offers some of the most spectacular Caribbean style food available. Start your meal off with some delicious soup, prawns or garlic bread. Then move onto your main course of a delicious seafood platter, salad or food from the land and finish your meal off with some refreshing ice cream, cake or mouth watering indulgent pie. Open from 5pm - 10pm. If you wish to dine here, you will need to book a reservation on their website as the restaurant is highly popular. If you are looking to experience the best of the Antigua, the Castaways Beach Club offers a Caribbean dining choice, Indian cuisine and healthy eating options all within a beautiful beach setting. Situated on South Beach in Jolly Harbour, this gem offers a laid back atmosphere with a variety of options on the food and drink menu, what more could you ask for? 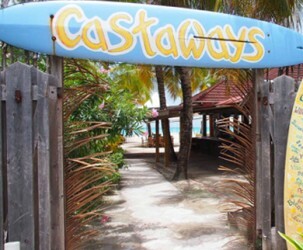 Castaways Beach Club is open between 10am and 9pm Monday - Sunday. 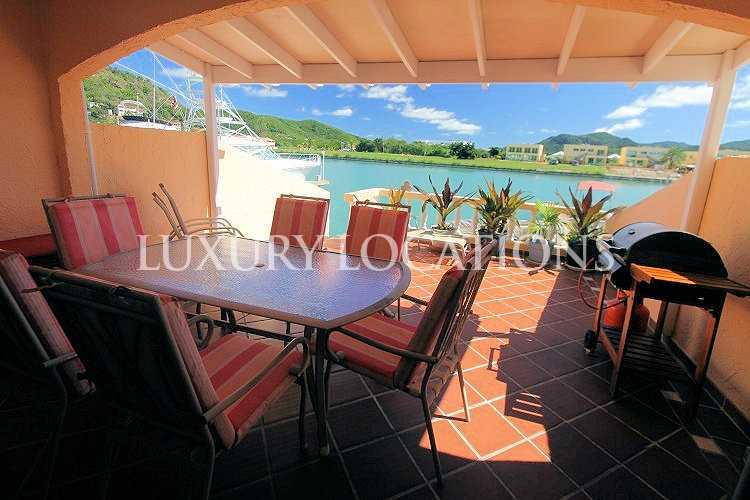 Antigua is full of top rated restaurants, some of which can be found in Jolly Harbour. From beach bars to local cuisine restaurants, Jolly Harbour offers a piece of the Caribbean for everyone. 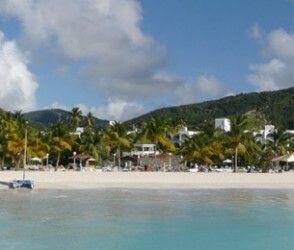 Since Jolly Harbour is a peninsular of Antigua, it offers a variety of white sandy beaches to choose from. 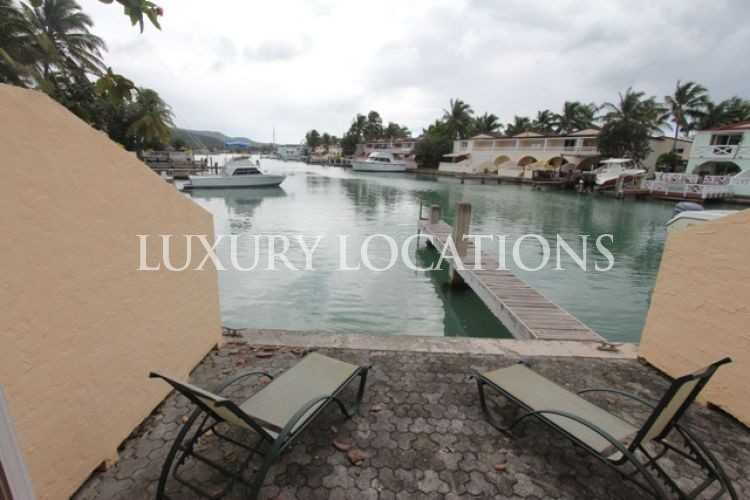 Take a stroll down Jolly Beach, Snorkel along Valley Church Beach or spend a day exploring Ffryes Beach. The Choice is yours. 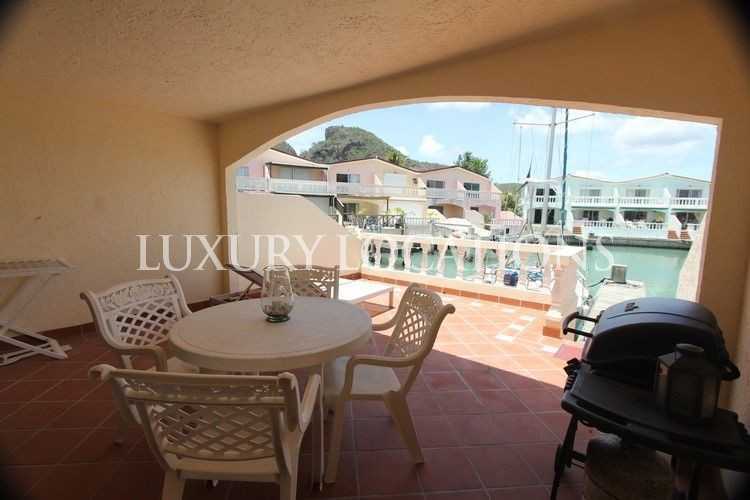 On average the temperature in Jolly Harbour is always high. With August being the warmest month with a temperature of approximately 30°C, and January being the coldest, where temperatures can drop to 22°C. If you head down to Jolly Harbour Marina, there is a parade of shops that sell everything from your average everyday items to amazing art work.